We started our journey in 2003 in Auckland, New Zealand, and have steadily been growing, helping New Zealanders all over the country to have access to pure, fresh water. We are a passionate bunch that love what we do. 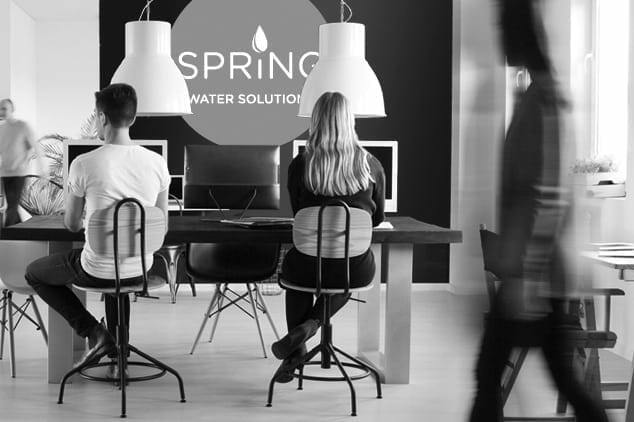 We believe that one product/formula does not suit all so we thrive in tailoring the best water solution for each customer, taking the time to get to know your needs and work with you, for you.